Fifteen years ago, when the first inkling of starting new churches landed on me, I had absolutely no idea where I fit into the story that God had been writing for a long, long time. I had no idea that I’d marry a woman who loved Jesus and his mission more than I did. I had no idea that together we’d fall in love with the only city in which I swore I’d never live. I simply had no idea. Today, however, we have more clarity than ever before. 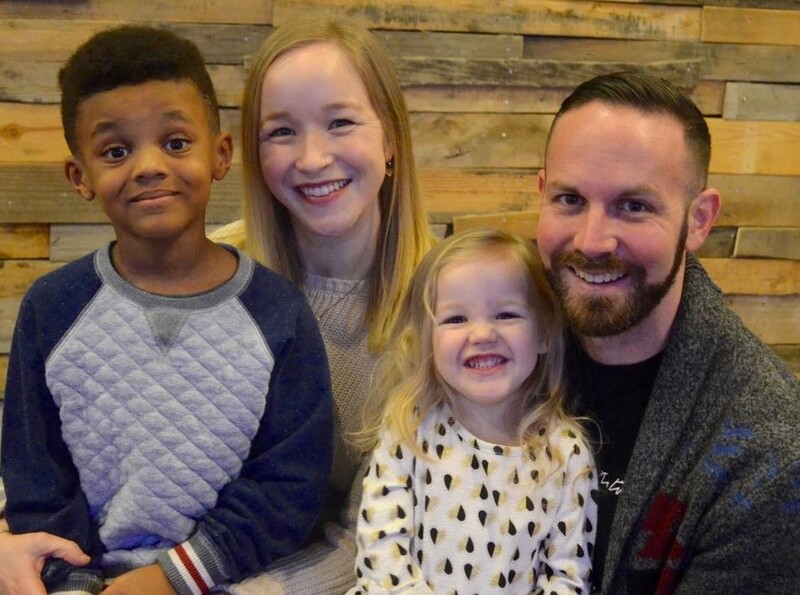 We’ve been on a journey as a family for the past two years from a beautiful, long-term ministry at Eagle Christian Church in Boise, Idaho to an unknown, non-existent ministry in Portland, Oregon. Our hopes and dreams are now tied to God’s mission in this city, joining with the rest of the church to see his Kingdom become increasingly tangible right here.